Talati 1500 recruitment has now issued. 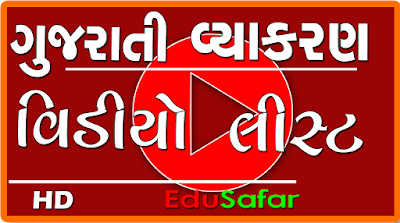 Social Science Syllabus of Std 10 Paper is based here. Would be useful talati exam you . These questions are questions of MCQ type. Increase the general knowledge of the questions you 'll be well prepared. The competitive examination by the better you 'll get excellent results. 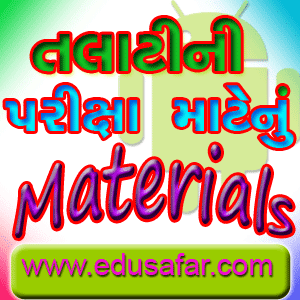 Download Talati Exam Study Materials from following link.